Somebody has an accessory like this but for motor Cox .09 ?? Not in the package. I do have a Medallion .09 with the throttle already installed. 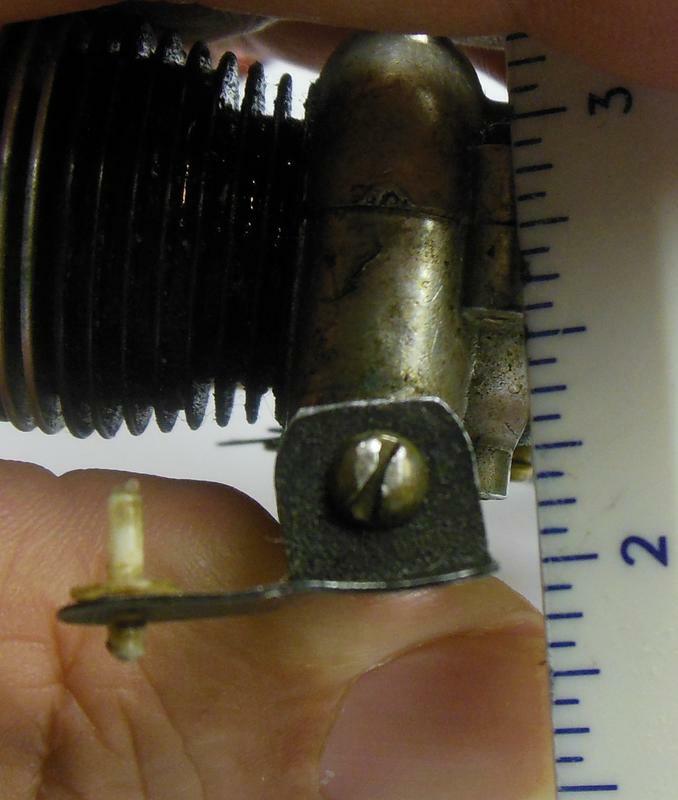 I believe these are the very best throttles ever developed for a Cox Medallion engine. batjac wrote: Not in the package. I do have a Medallion .09 with the throttle already installed. 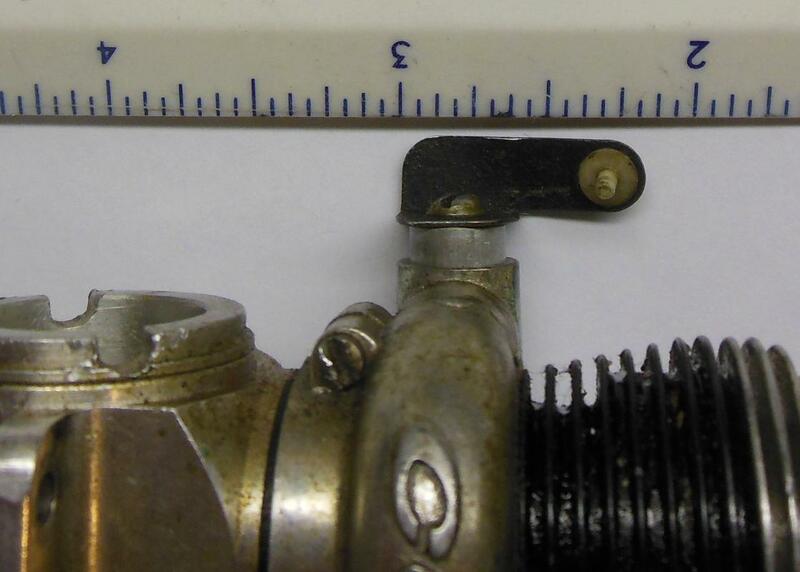 I believe these are the very best throttles ever developed for a Cox Medallion engine. 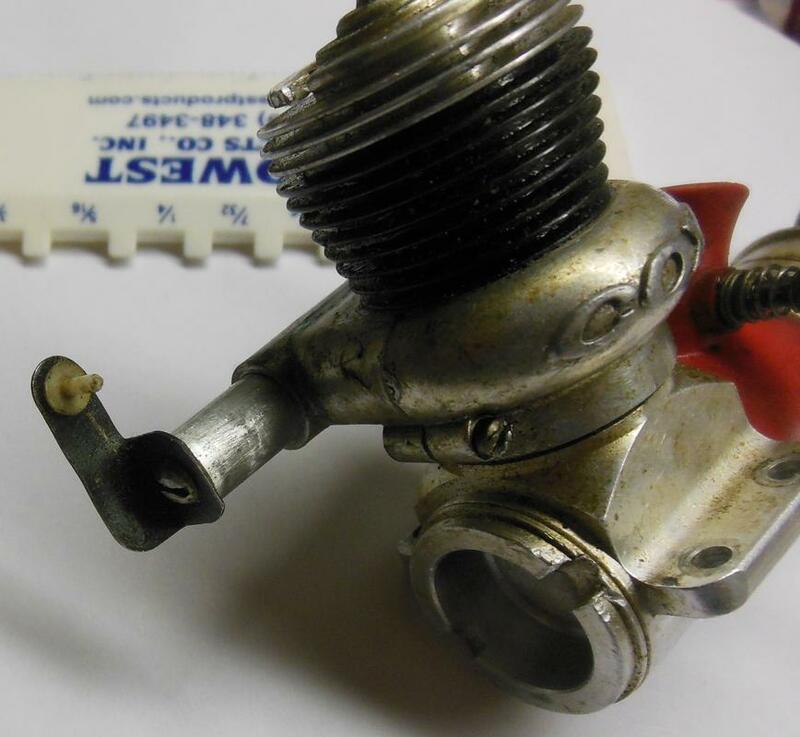 but one could adapt a carb with some threads cut to screw into the carb body. oil spray and reduces noise more so with the dual exhaust ported Sportsman. 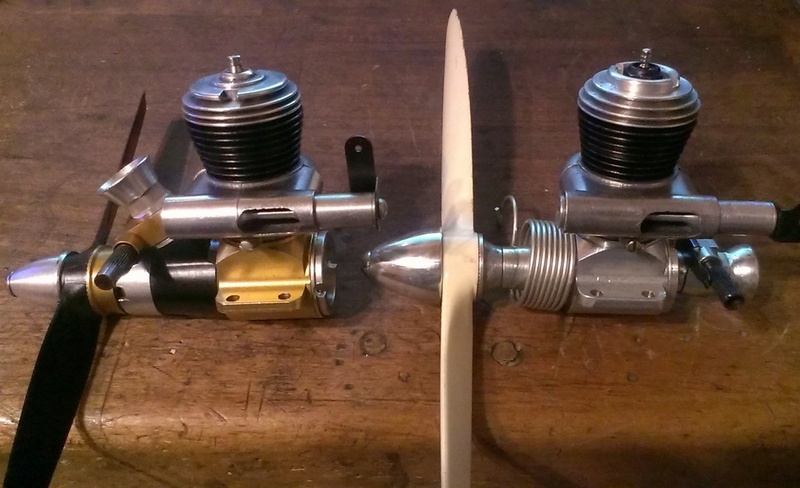 Thanks for sharing, MauricioB, batjac, getback, and Surfer_kris; I didn't know much about these earlier type Medallion exhaust throttle systems until reading herein, on Ken Willard plane building articles in the various model mags and Peter Chinn articles on Sceptre Flight. 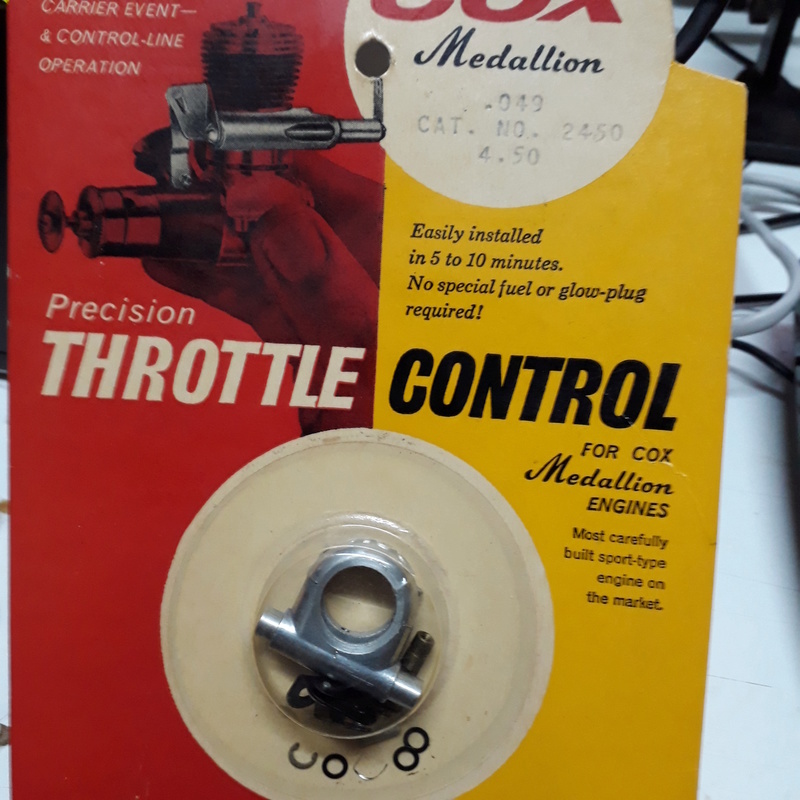 I gather that Cox dropped these for the simpler exhaust throttle ring, and for those needing muffling, the muffled exhaust throttle ring as cost savings measures to undercut other engine competitors due to simplicity in parts for the throttle ring systems. I've got the later Medallion .09 R/C with muffled exhaust throttle ring. Will know more how good this one is after mounting and running. Eric, I have a .15 assembly still in the blister pack. I am loathe to open it up. I have two medallion .15 engines, but I don't remember if one has this on it or not. I'll have to look. 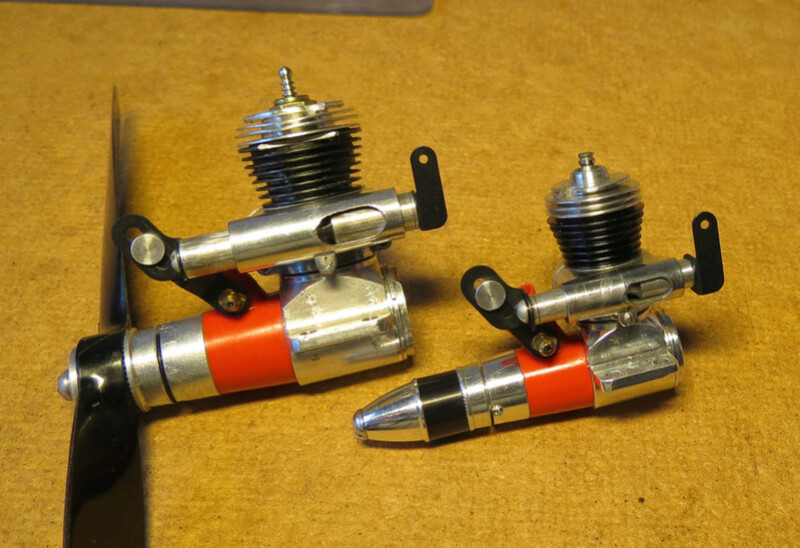 GallopingGhostler wrote: Thanks for sharing, MauricioB, batjac, getback, and Surfer_kris; I didn't know much about these earlier type Medallion exhaust throttle systems until reading herein, on Ken Willard plane building articles in the various model mags and Peter Chinn articles on Sceptre Flight. I gather that Cox dropped these for the simpler exhaust throttle ring, and for those needing muffling, the muffled exhaust throttle ring as cost savings measures to undercut other engine competitors due to simplicity in parts for the throttle ring systems. Mark, does the rotating venturi spray bar just change the orientation of the orifice in the spray bar or is there also some valving action in it? Does it alter the mixture level in relation to the needle? 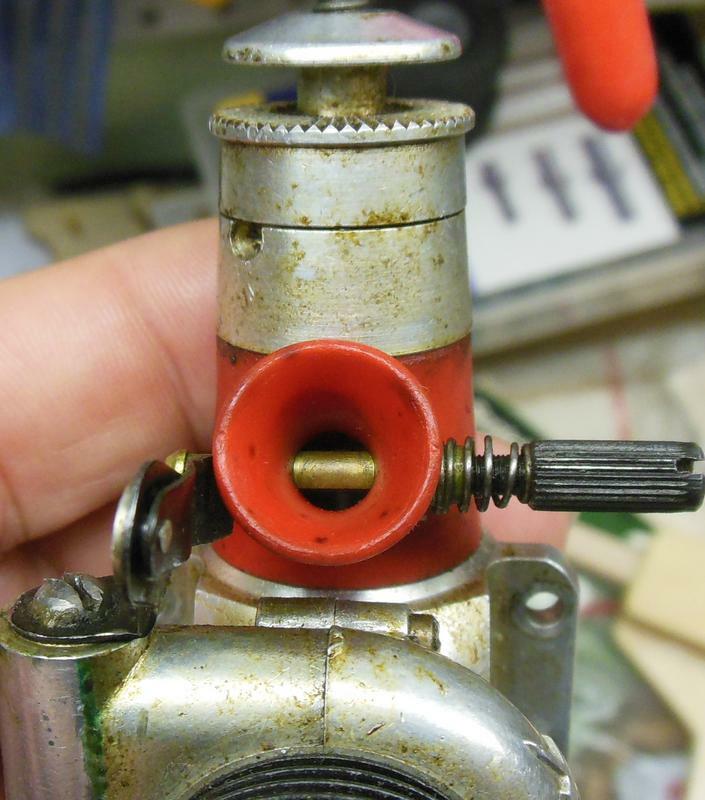 Or does it rotate the orifice in the spray bar so that it obtains better fuel atomization at idle? Not having one, parts in scanned Spectre Flight article is difficult to view due to photo's quality and small size, it is hard to see exactly what it does. There is a throttle that rotates in the intake, thus reducing the air and fuel flow an lower throttle settings. TD .020 with a air choke barrel added to the stock venturi. stock venturi. No real tweaking just ran for barrel function. Okay, I do have a Medallion .15 with the throttle assembly on it in my "to restore" bin. I assume the part you’re interested in is the bracket on the rear of the slide that the throttle linkage connects to? 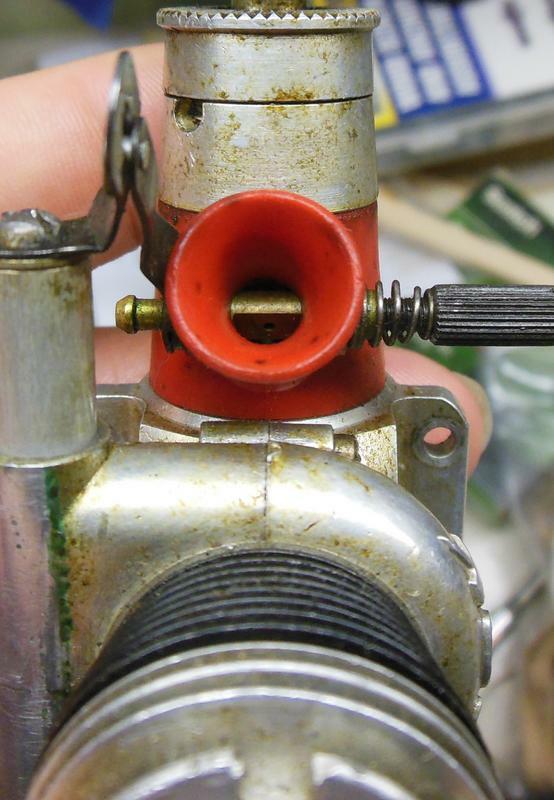 As for how the throttle works in the venturi, when the slide is fully open with no restriction on the exhaust, the flat of the NVA where the feed hole is located is parallel to the airflow giving max airflow and best venturi action across the feed hole. When the slid is moved forward with the most exhaust restriction, the NVA rotates about 30 degrees and a) blocks a little of the airflow, reducing the venturi effect, and b) no longer has the hole parallel to the airflow, reducing the venturi efficiency and sucking less fuel. 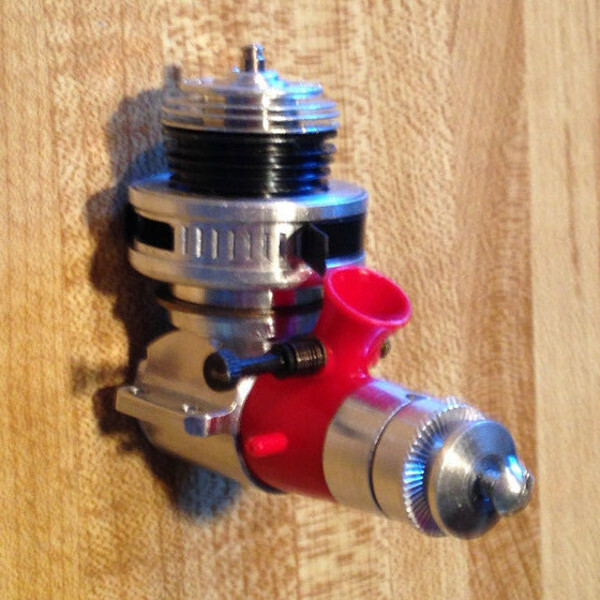 Thanks, Mark, rather ingenious of how the milled flat sides of the rotating venturi spray bar orients the orifice perpendicular to airflow for full throttle, then angles it up about 45 degrees to restrict fuel flow by increased inefficiency of the air stream passing by it. Peter Chinn wrote: The total cost of the Medallion 09 with Cox Throttle Control is a little high, but the engine has the merit of light weight and a good power output, added to which the beginner will find it easy to start and uncomplicated to adjust. 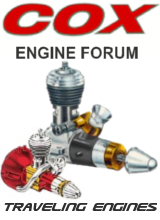 That extra cost edged Cox out from potential buyers, who opted for the competitor's engines instead. Peter Chinn wrote: We would assume that the reason for selecting this more power fuel [30% nitro] is to try to restore some of the power lost through the addition of the throttle system. A feature of most Cox engines, the Medallions included, is "sub-piston supplementary air induction". In this, the piston skirt clears the bottom edge of the exhaust ports at the top of the stroke and, provided that the exhaust ports are exposed to the atmosphere, the crankcase thereby achieves more complete charging by drawing in extra air. Unfortunately, if the exhaust ports are enclosed within any sort of chamber or duct - such as a collector ring, silencer or, as in this case, the housing for the exhaust restrictor valve, the supply of pure air is cut off, burnt gas will be drawn in and the fuel charge diluted and heated, thereby reducing volumetric efficiency and causing a loss of power. I see on Peter's graph that the engine produces 0.137 HP at 14,500 RPM on 30% nitro. 1966 Enya .09-III TV produces 0.16 HP at 14,500 RPM on 5% nitro. 1966 OS Max .10R/C produced 0.141 HP at 14,000 RPM. When it comes to counting costs, I could understand now why Cox discontinued this throttle. 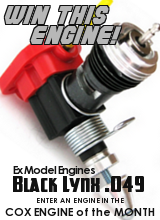 This engine's forte is an upgrade to .049 powered models, where its compact size makes it easy to mount. Goldberg's 1/2-A Skylane would be a prime example, along with Ken Willard's 39" span Schoolmaster. Peter makes an interesting point with the Cox .049 Medallion with same type R/C throttle system. 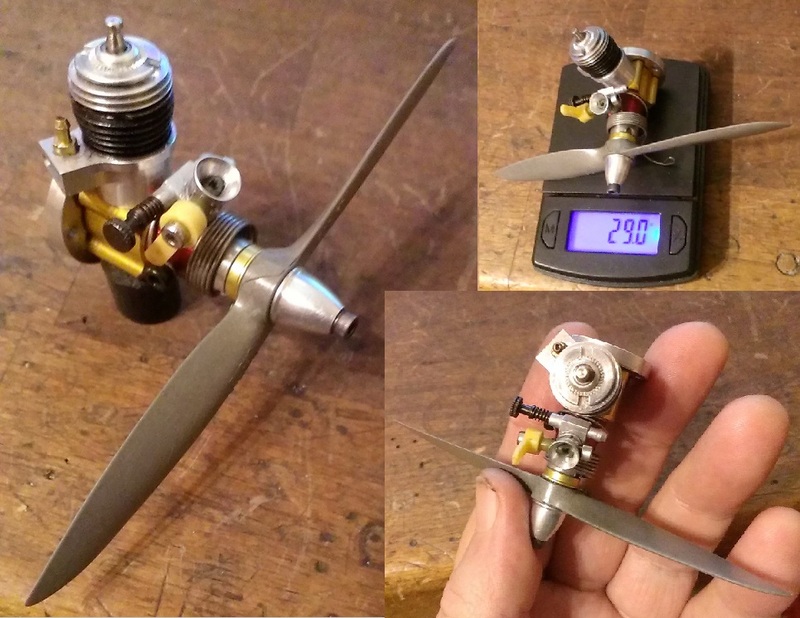 A modeler will usually select a larger diameter propeller with less pitch to take advantage of the lower end torque at slower RPM's. 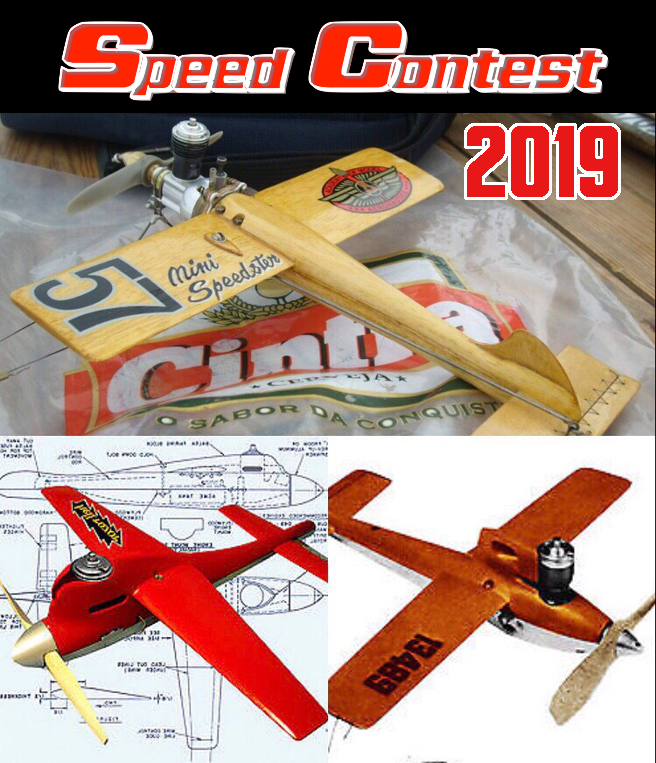 Such a larger disk in front of an aircraft with greater fuselage cross section like a standard R/C cabin benefit from a larger diameter propeller, over a smaller diameter propeller turning at much higher RPM. Anyway, I'll know more when I put my Medallion .09 R/C to use, probably sometime this late summer. Ohhh friend, what a good job you have done there in that venturi !!! Can you post detailed photos of your work? ... it's very good! If you post pictures I will be grateful, maybe I will try, of course, seeing your work here! Does anyone have an accelerator to sell in .09 blister? 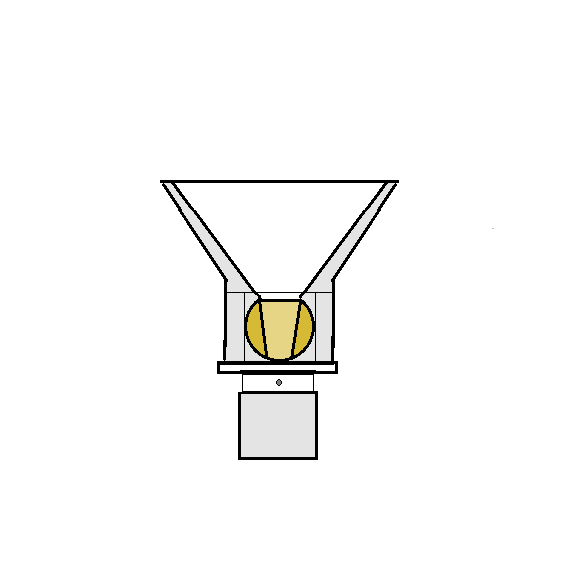 a cone shape as shown. By doing so you follow the intake contour for max influx. but the TD .010 is so small this method is the most logical choice. That's a great idea and sounds pretty stable in the run . Surprised no one has thought of that way of overcoming the throttling for RC . What size did you drill for the venture hole? Thank you for noticing Eric! has been found by this example. The hard part is making a even smaller version. different he is trying a more conventional carb, will be worth the wait! He has mailed me out some muffler test samples to review. The goal is a TD .020 RC engine. Stay tuned for more good stuff way beyond add on offerings from the Kern Kraft days etc. all disciplines of Cox powered projects. I will be flight and bench testing everything. 1/2A Nut wrote: I drilled the barrel out to match the same intake dia. of the venturi. 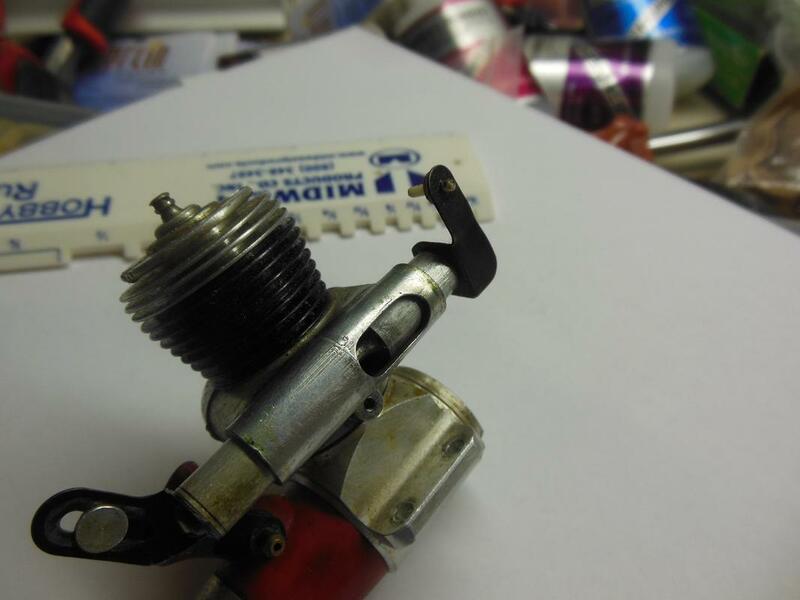 To make a most wonderful throttled micro engine. Hello Friend, thank you for showing us your work which by the way is great. 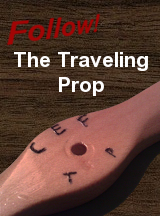 I will be attentive to the accessories that are manufactured in series for the .020 and maybe also for the .010. I'm interested in controlling the .020 ... so before doing anything I'll wait for your news !!! Thanks friend for all this information. By the way; can you clarify that it is: "nyrod" ??? Nyrod by Sullivan Products see pic, was spun smooth in some sandpaper.